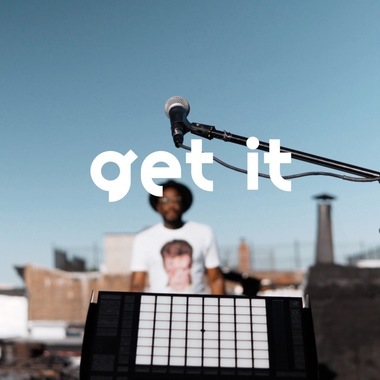 Now Thomas Piper returns to Blend sharing the stems to his latest feel good smooth driven R&B driven track “Get It”. Are you ready to collaborate with Thomas? Thomas will review all of the remixes and pick two winners to receive both FXpansion’s Strobe2 and Thomas Piper’s soundpack called Analog PAAC. One runner up will receive his soundpack and featured on social media. Let’s start making some music with Thomas! Anyone know how I claim my prize?